1.Includes 6 Light Up Swizzle Sticks. 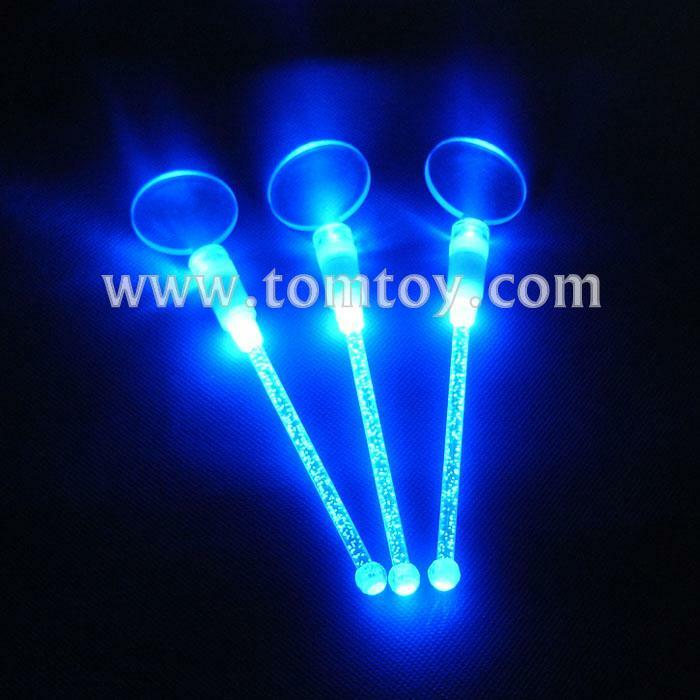 2.Features 2 Bright Blue LEDs To Illuminate Both the Top and Bottom. 3.Perfect for Bars, Clubs, Dinner Parties & More! 4.All products are CPSIA Compliant. 5.Awesome gift for many occasions.